5 Best and Safest Ripple Wallets 2019 – What is the Best XRP Wallet? Best Ripple Wallets XRP – Ripple is really booming! Ripple XRP is currently the 4th most significant cryptocurrency right after Bitcoin, Etherum, and Litecoin by market cap. In the past one or months the price is going up really high and guys you don’t want to miss on this gold mine. 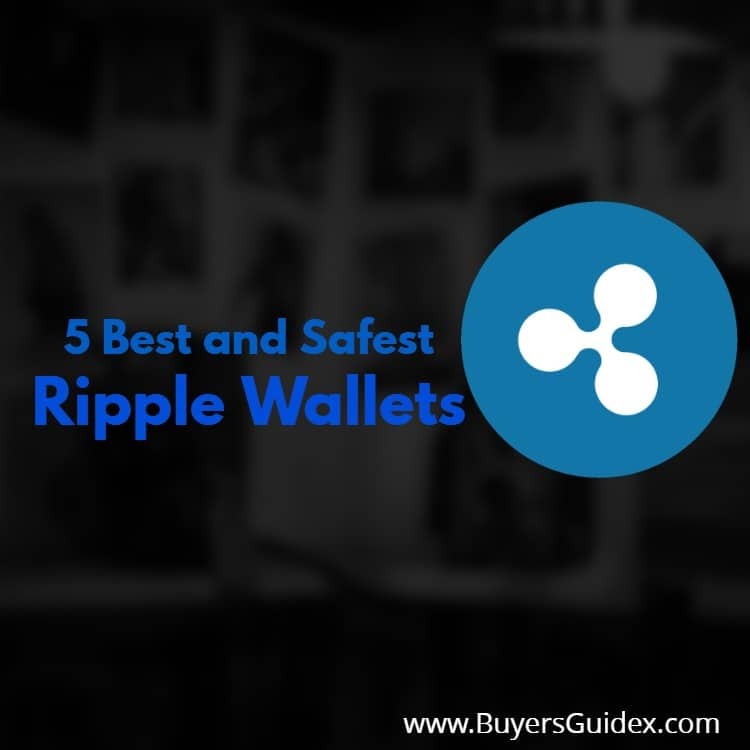 A lot of people have been contacting us about the best and safest wallets for ripple, and we have been doing our research and came up with these 5 Best Ripple Wallets which are super safe, and you don’t have to worry about losing your ripples at all. 5 Best and Safest Ripple Wallets XRP – What is the Best Ripple Wallet? Ledger Nano S is known for its security and how safe this wallet would keep your ripple coins because it is a hardware-based wallet. We totally recommend this wallet because of it user-friendly, safety, and other reasons. It supports all the top cryptocurrencies like Bitcoin, Etherium, Litecoin, Ripple, Dash, Bitcoin Gold and many other altcoins, and they keep adding new coins every day. Ledger Nano S supports Bitcoin, Litecoin, Ethereum, Ripple, and altcoins. CoinPayment is one of those multi cryptocurrency wallets and it is really good. With just one account you can store multiple cryptocurrencies like Bitcoin, Ripple, Litecoin, Audiocoin, Adzcoins, and many other. Currently, CoinPayments are accepting 85+ Cryptocurrency (New Coin Added Everyday). Unlike other cryptocurrency wallets, this wallet has a unique feature that is you can buy online using your cryptocurrency without withdrawing it into your account. It is really good ripple wallets. CoinPayments supports BitGo Instant making Bitcoin payments faster than ever before. Auto convert for some of your coins, saving you the trouble of moving funds, wasting time and fees. Access your account, accept payments in person, and convert coins anywhere with mobile apps for Android and iOS. Optionally store your coins in their secure online wallet. Gatehub is one of the official ripple wallets which is been recommended to use by Ripple Lab. But still, gatehub accepts multiple other popular cryptocurrencies like Bitcoin and Etherum. One great feature in gatehub that I like a lot is that you can buy ripple or other currencies in the wallet itself but you need to buy bitcoin first and the exchange which is pretty good. You can get a comprehensive view of all your assets on a single page and trade accordingly, and these take place real time. You get to see the live charts of the performing cryptocurrencies in the wallet itself. 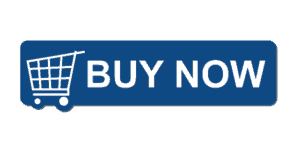 Quick Payments: All you need to do is enter the name and click send, it’s that easy. Trade currencies and cryptocurrencies directly on the Ripple network. Easy to use graphical interface with complete market data. Diversify your portfolio by trading precious metals such as gold and silver. You can also trade many other assets including bitcoin and XRP. Rippex is one of those wallets is very unique in nature. It is the first Brazilian wallet which is international now and it really good. But its fairly new so it might have some bugs. 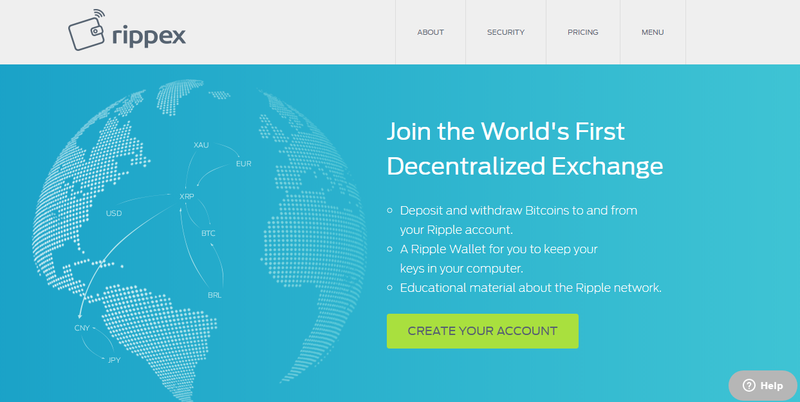 The Rippex wallet is famous for its very low transaction fee where registration on their website is free. They offer several advanced levels of functions to their wallet users which include multi verification process, advance privacy, transparency of transaction and full control over your wallet account from mobile and computer system. It is a software-based wallet, so you need to download it and use. They work in multiple currencies like TBTC, XRP, USD, EUR, CNY, JPY. Multi-verification: Transactions are validated by the Ripple network. I am sure that you would have definitely heard the name Binance! It is one the popular and rapidly growing cryptocurrency exchange company that doing really good in the industry currently. They have been adding new coins every single day and their transaction fees are also pretty nominal too. Though we don’t recommend you keep your currencies in these exchanges because they are not really meant to be a wallet company but an exchange. Don’t keep your currencies for like more than 3 days because you can really guess what might happen to it. 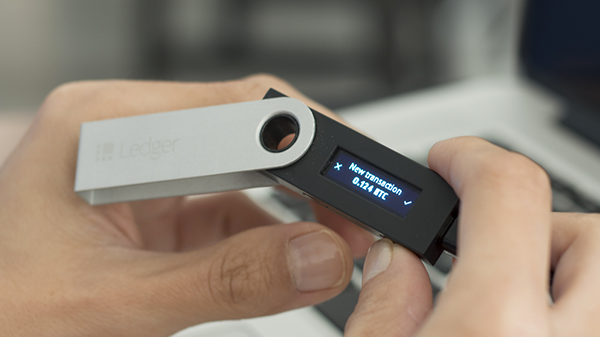 We recommend you to transfer it to other wallets like Ledger Nano S for safety reasons. Binance currently supports multiple languages such as English, Chinese, Korean, Japanese. Binance is known for their high performance, they are capable processing 1.4 mil orders/second. They have a really low trading fee, just 0.1% of the transaction. Built-in Wallet for holding the currency. Binance provides great customer support which most of the exchange or wallet websites doesn’t do these days. They have all the major currencies such as BTC, ETH, LTC, BNB, XRP etc. That’s it with this article on best ripple wallets or best XRP wallet to store your ripple coins. We only recommend Ledge Nano S if you really want to be on the safest side. It is really a great investment and its worth the money. Thank You and please share this article with your friends.